Made from 100% cotton, these Tommy Hilfiger flag tees offer premium quality and maximum comfort. Perfect if you're looking for a relaxed and casual style tee! 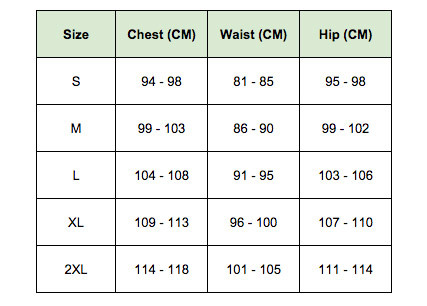 Available in men’s sizes - check size chart for correct fit! Our model is 187cm tall and is wearing a size S.
*Don’t Pay refers to the standard retail price for the same item as reported by Asos on 04/04/2019. Nice stylish Tee shirt. Perfect fit. Seems nice fabric and large for a medium.